My daughter's July Bundles of Joy box arrived at the end of July, but I was away on a business trip and just got home to open it. As usual it was a hit! My daughter always loves opening this box and plays with everything as soon as she sees it. I've been so happy about the unique items included in this subscription and the detail they put into curating the box based on likes/dislikes. Here is a first look. 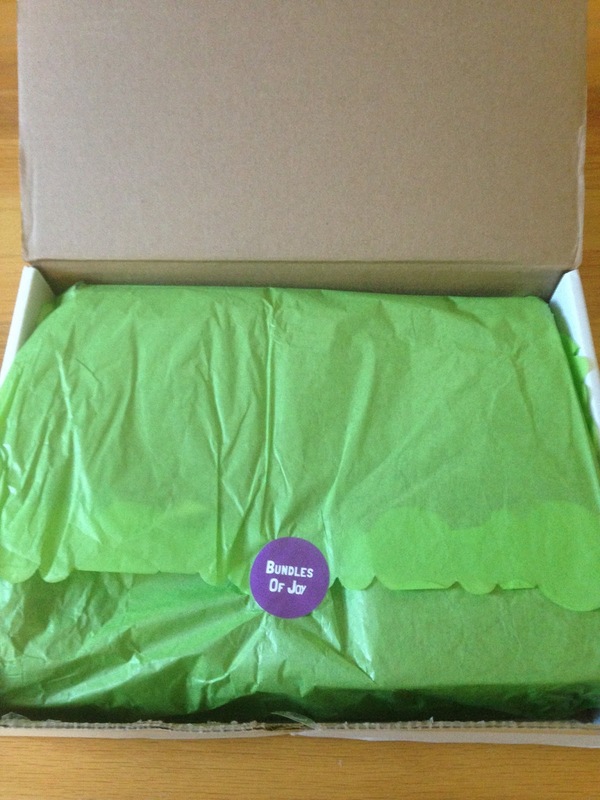 This box had a summer feel that was perfect! Here is a look at everything we received. 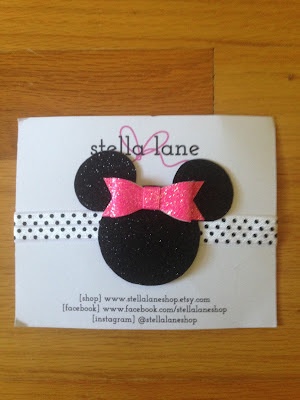 My daughter loves Disney Princesses and Minnie Mouse, so she was so excited with everything and it was difficult for me to take pictures because she kept grabbing everything to check it out. 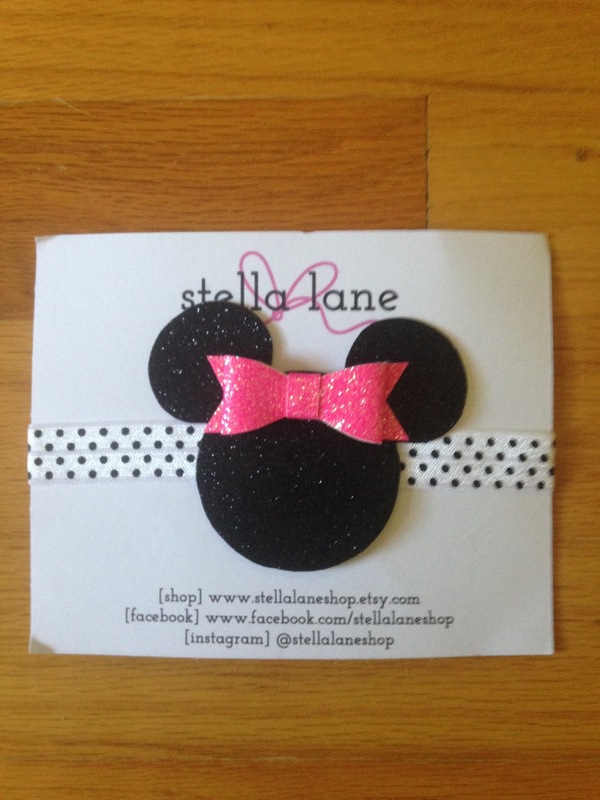 The first item included was a Stella Lane Minnie Mouse Headband. This is adorable! She wanted to wear this right away. Unfortunately, she was wearing PJs when I took the picture, but she needed to wear it immediately! I've never seen a headband like this and it looks so cute on her!!! 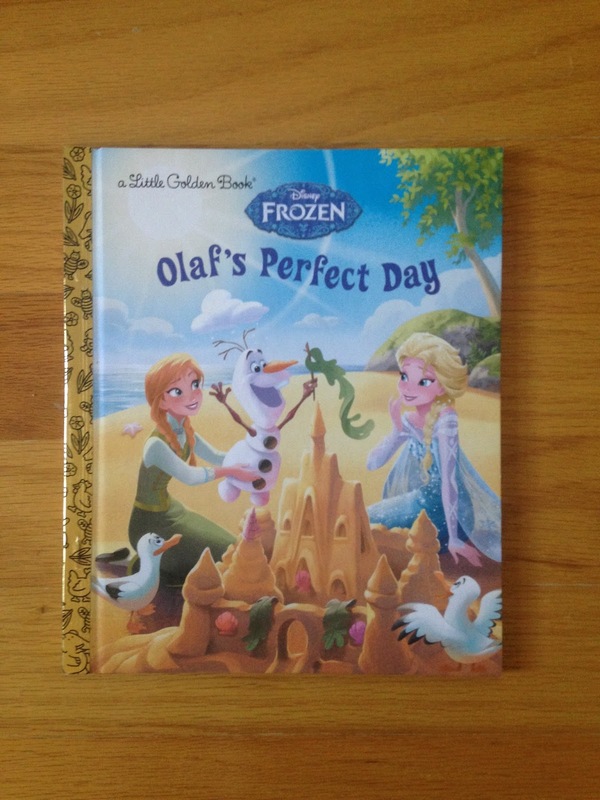 We also received Olaf's Perfect Day book. I love the Little Golden Books and my daughter loves Frozen, so this was also a hit. This was her bed time book the day we opened the box. She loved it! 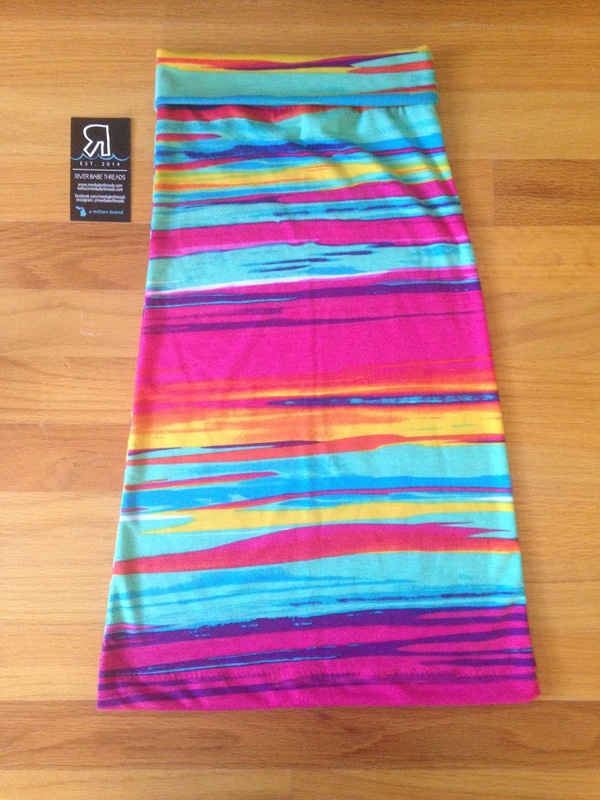 The River Babe Threads Rainbow Maxi Skirt is so cute! My daughter doesn't own any maxi skirts, so I was so happy to see this in the box. 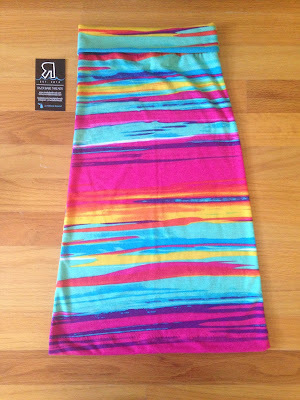 I love the bright pink and turquoise in this skirt. She loves comfy clothes and this will be perfect for her. It will transition to fall nicely, as it starts to get cooler where we live. 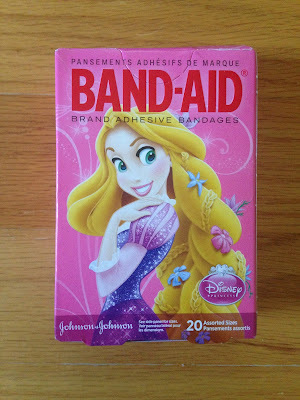 We also received Disney Princess Band-Aids. 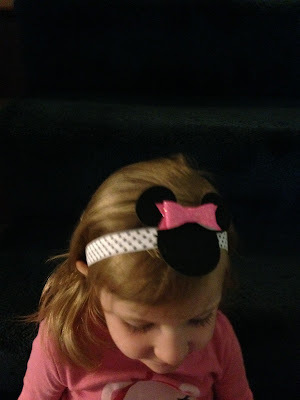 I think every 3 year old makes up boo boos just to be able to use band-aids! 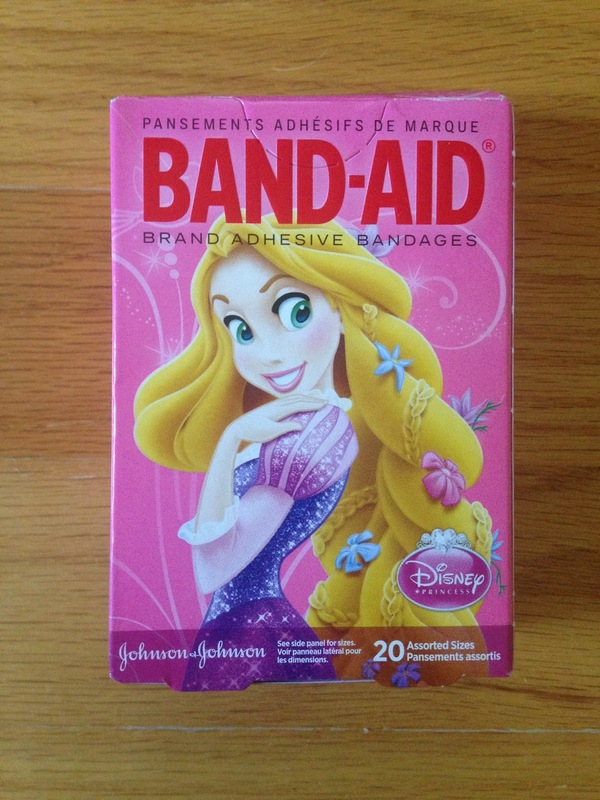 When she saw these she pointed out every boo boo, she needed a band-aid on, haha. These are very cute and perfect for her! She loves all the princesses!!! The final item included in this month's box was Pretty Ice Pops Memory Matching Game. I've never seen anything like this! It was so cute!!! I love getting unique items I don't see in stores. We played this immediately after taking pictures, which continued for most of the night. She loved matching the popsicles and pretending to eat them, haha. 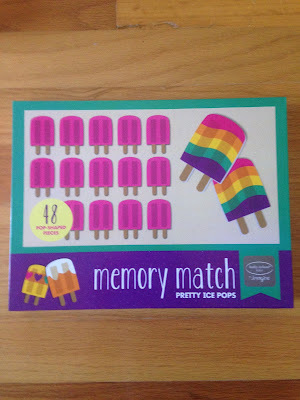 This is my favorite matching game, because who can resist brightly colored, yummy looking popsicles in the summer?!? I love Bundles of Joy! 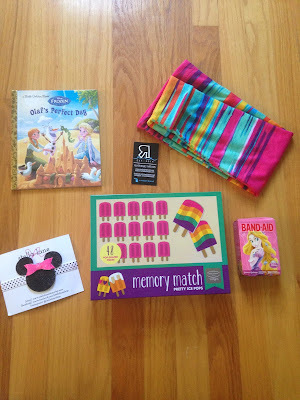 Month after month they continue to deliver unique and fun items that my daughter loves and plays with over and over again. I can't wait to see what August brings!